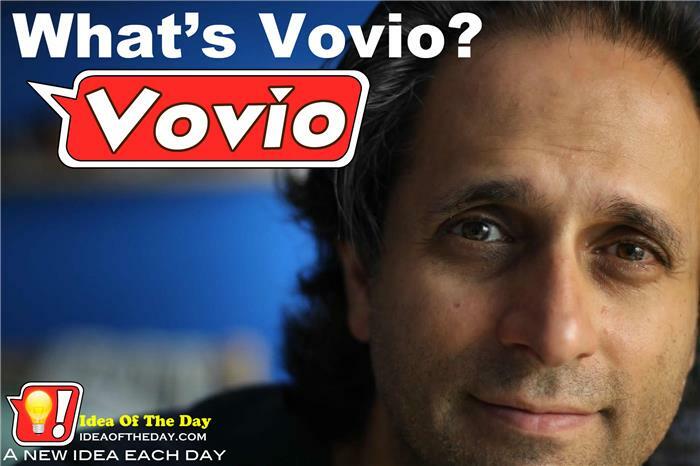 Vovio is 3 days old today! I'm happy to report that it's been three days since launching the Vovio Network, and so far the big news is that there's no news to report. That's a good thing. This means the site, database and server are all working without any major glitches. This also means I can start to turn on some of the more complex features. I've also been migrating some of the newer domains here, and until they are assigned permanent content editors and dedicated categories inside the database, they will all share this wonderful blog about the blog itself. Pure drivel, but it's a start.